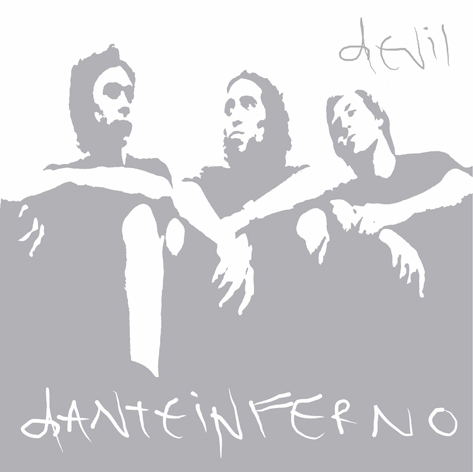 This is the first non-Brazilian band ever released by Sinewave – Devil, by Uruguay’s shoegaze act Danteinferno. These songs were recorded and mixed between November 2005 and March 2006 at the Binary studio in Montevideo, by Orlando Fernández and Coco Villar. Apart from the trio – Diego Mayayo (bass), Martín Recto (drums) and Francisco Coelho (vocals, guitars and keyboards), the album also features Martín Sierra (pompas) on the track “Creo que Amanda es Dios”. With a total time of just over half an hour, the album features nine original songs, plus a notable version of “Changes”, the classic song from the legendary band Black Sabbath.